Why would anyone want to convert ODS to Text, you might ask... Let's see. ODS is a format used for spreadsheets created by the Calc program included with StarOffice or the open-source office suite, OpenOffice.org. 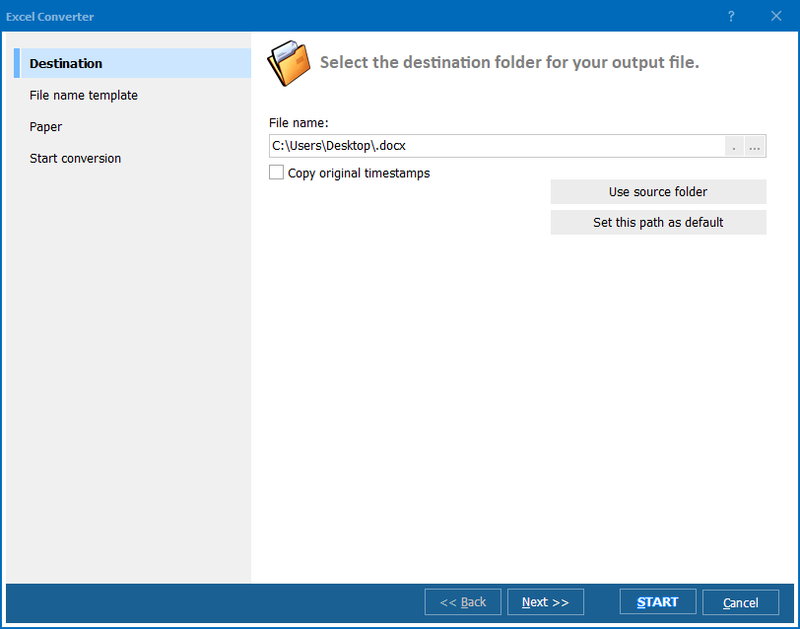 ODS files store data in cells that are organized into rows and columns; formatted using the OASIS OpenDocument XML-based standard. The files in ODS can be viewed in Microsoft Office Excel and OpenOffice. TXT, in its turn, is a format for storing simple unformatted text. The good thing about this format is its compatibility with software. TXT files are recognized by any text editing or word processing program; can also be processed by most other software programs. Generic text files with filenames that ending in ".txt" are created by Notepad for Windows and by TextEdit for Mac OS X when document formatting is removed. If you want to view your OpenOffice spreadsheets in any program, you should think of exporting ODS into Text. You can try to do it manually, but it's going to take hours if you have hundreds of spreadsheets. However, if you use a specialized ODS Text converter, like Total Excel Converter, you'll be done in a matter of minutes. Total Excel Converter by CoolUtils is a multi-functional batch ODS converter that gives you an opportunity export ODS to Text in batch. 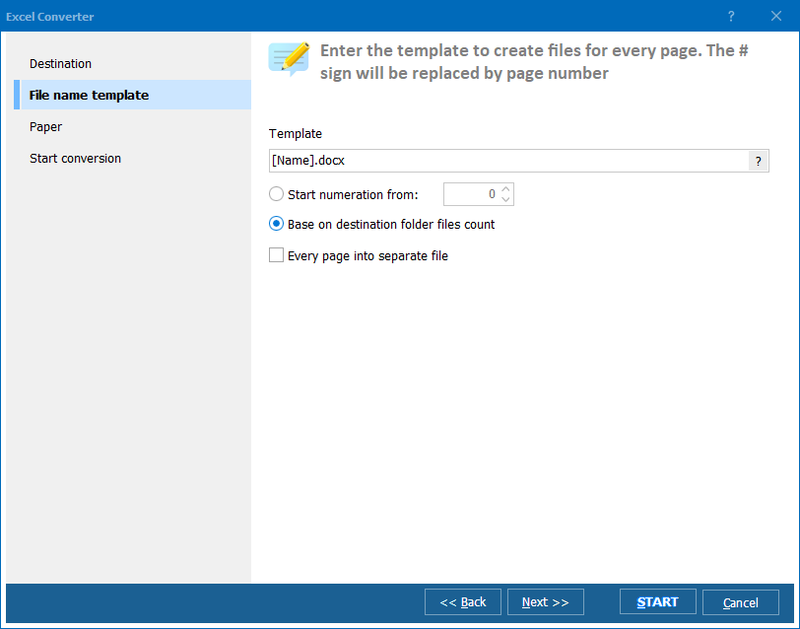 In fact, you can select up to 15000 files at a time and have them processed in just 5 minutes! 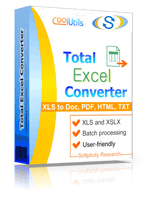 Download Total Excel Converter. Select the version you like best: free 30-day trial version or fully functional paid version with lifetime license. Install and launch Total Excel Converter as you'd do with any other program. Select ODS files you want to convert. Now, to convert ODS to Text in batch, set TXT as target format. Finally, click on the "Start!" button to begin automatic conversion! Download you free trial version of the converter now or learn more about the super deal! How to convert XLSX files to Text?